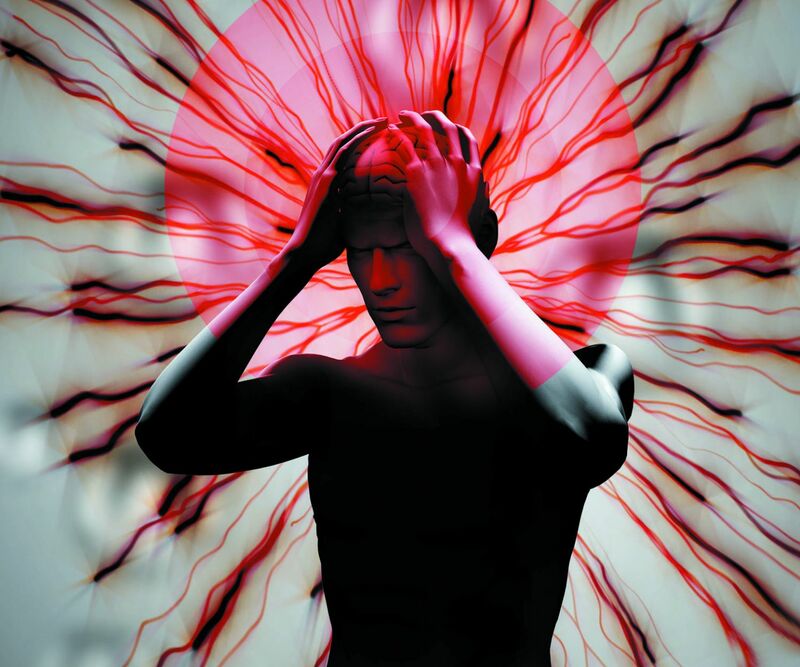 Pain from migraines, cluster headaches, and other types of headaches require very different treatments. Pain around the eye and throbbing on one side of the head — they're common headache symptoms, but what do they mean? "Many times people assume a headache is due to sinusitis, and they put up with it for years," says Dr. John -Pettinato, a neurologist with -Harvard-affiliated Beth Israel Deaconess Medical Center. Understanding your pain can help you find the best approach to treatment.